What happens in our community and the Roman Catholic Church in Cameroon is our concern. It is 46 years since the Catholic Church observed a Year of Faith. Pope Paul I decreed the first in 1967. 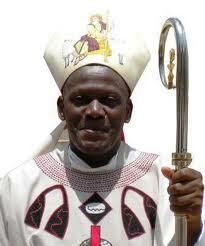 Bishop Bushu clocks 40 in the priesthood and 20 as Bishop. 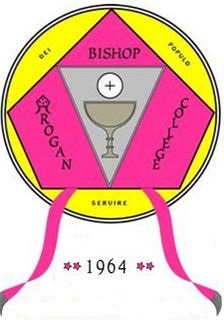 The ruby jubilee celebrations of the priestly ordination of Right Reverend Monsignor Immanuel Banlanjo Bushu and the 20th anniversary of his Episcopal Ordination will be celebrated on Thursday, May 9 2013 at the Buea Co-Cathedral site, beginning with a con-celebrated mass at 9AM. This is the kernel of a statement from the Chancellery of the Diocese of Buea. 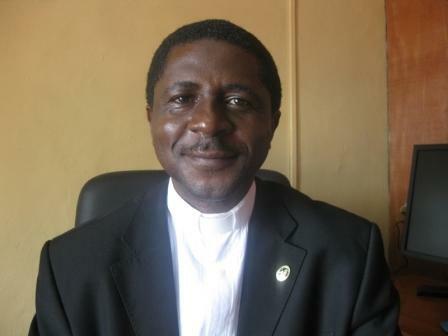 Buea Diocese adds 7 Priests. 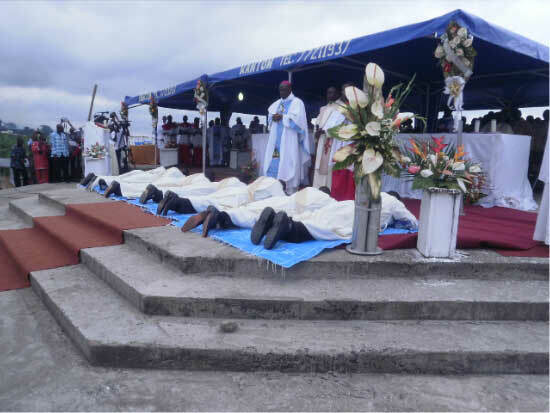 Priests in the Diocese of Buea and the newly ordained seven Deacons into Priesthood have been reminded to live like Jesus Christ. This was the kernel of Mgr. Immanuel Bushu’s sermon during a colourful ordination ceremony at the Buea Co-Cathedral Site, Thursday, April 4 2013. 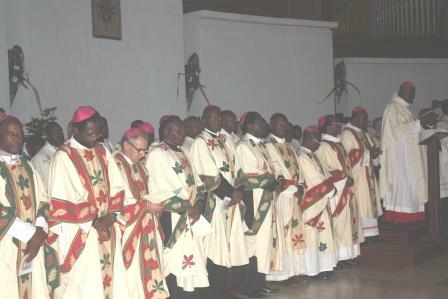 38th Plenary Session of the Bishops of Cameroon: Final Communiqu?